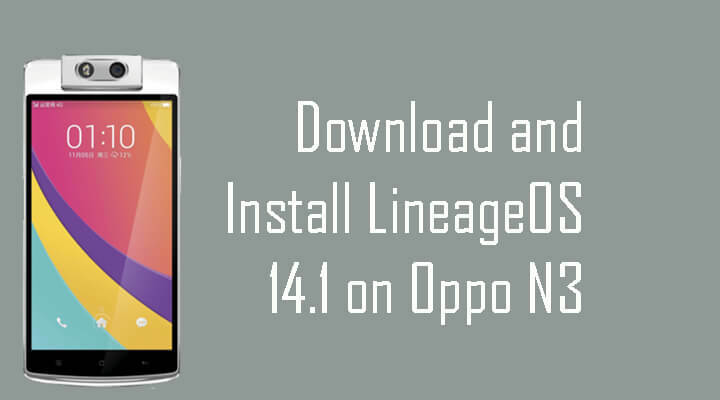 Follow the below guide to install official Lineage OS 14.1 on Oppo N3. 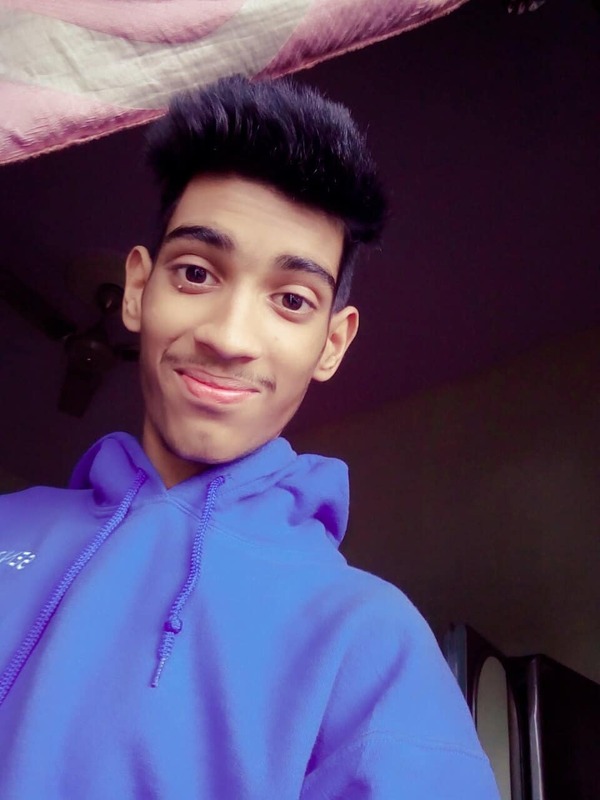 To flash lineage os in your device, TWRP or CWM custom recovery installed in your device. As this the official update, it may contain bugs, may not suitable for daily use. In this process you may lose the data, so we recommend to take the complete backup before proceeding further. 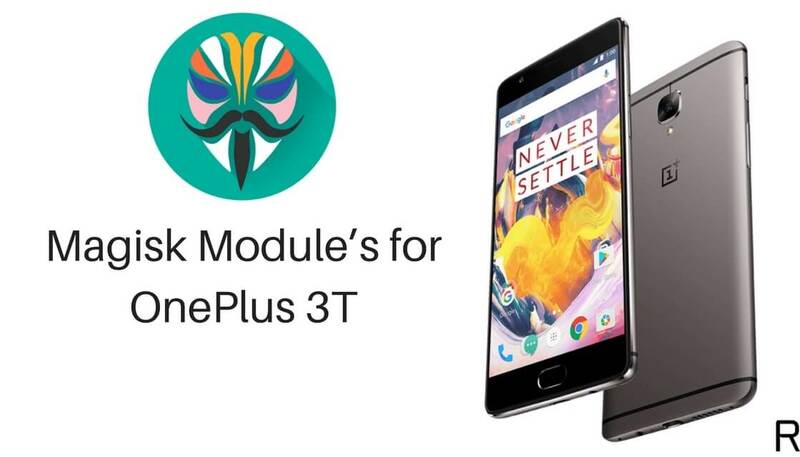 Follow the below guide to update your Oppo N3 to lineage os 14.1. This Update is only for Oppo N3 Smartphones.